Robin Williams was not only a famous actor, but also an Episcopalian—a sect of Christianity—like myself. When trying to describe this version of Christianity, one might explain that this sect is Catholic-Lite. The Episcopal church formed when Henry VIII wished to divorce his nth wife without beheading her, and therefore, founded a new sect in order to avoid doing so. Episcopalians sometimes find it difficult explaining exactly what we do and do not believe. In a 2002 HBO special, Robin Williams listed his top 10 reasons for being an Episcopalian. His list greatly sums up what it means to be an Episcopalian with witty humor and honest truth. A minute percentage of Christians believe in snake handling. This belief could have originated from several different scripture verses, but George Hensley founded this practice in the early 20th century. 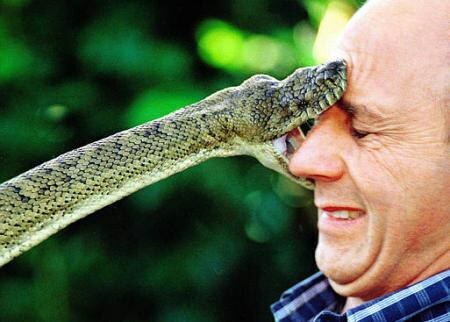 These Christians believe they can prove their faith and feel the Holy Spirit by handling snakes. Despite the origin and practice of snake handling, Episcopalians do not follow this mentality. They practice their faith in safe churches without handling snakes. 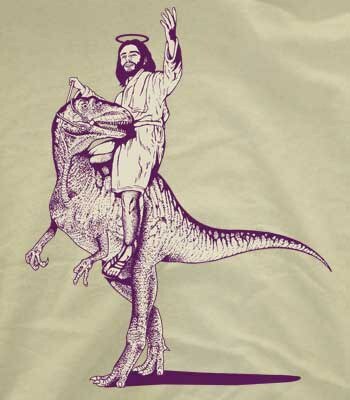 You can believe that God created dinosaurs and no one will question your belief. This reason is self-explanatory. 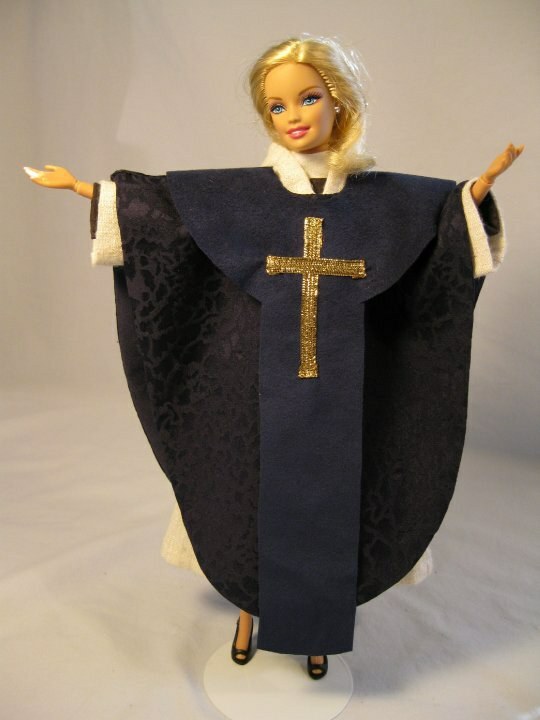 Episcopalians do not believe that women cannot become priests. My church in Waco, Texas, currently has two female priests and had two others who left when God called them somewhere else. The Episcopal Church does not tell you what you can and cannot think. They give you free rein on your beliefs. You can believe anything without judgment and with love and support. 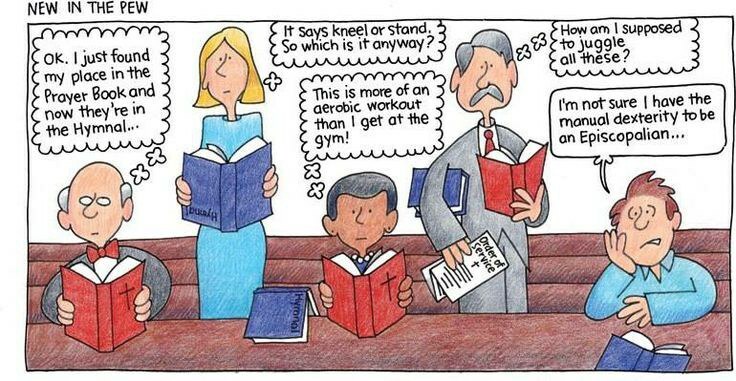 One service in an Episcopal church includes lots of pew aerobics. You go up and down a lot. Typically, you enter the pew (the long bench-like seats lined in two rows on either side of the aisle) and kneel to pray before service. You sit. You stand. You sit. You stand and sing. 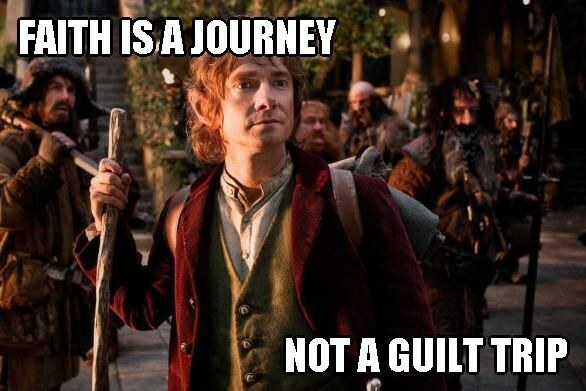 You turn in the pew to face the cross for the Gospel reading. You turn back to the front. You sit. You kneel. You sit. You stand and turn to greet one another nearby. You sit. You stand. You kneel or sit. You stand and walk to the altar and kneel for communion. You stand and return to your seat. You kneel. You sit. You kneel. You stand. You exit. As an Episcopalian, you should not have much difficulty remembering what season of the church year you are in at any moment. Take one look at the altar and its colors will provide you with all the information you need. 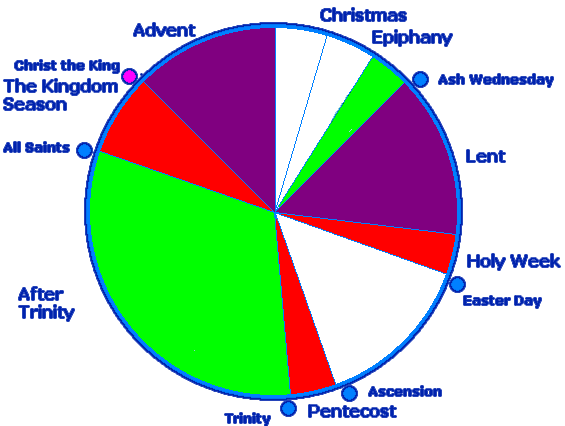 Green represents the ordinary days. Purple means lent. Purple or blue equals advent. Red is Pentecost and Holy Week. White symbolizes birth and death: Christmas, Easter, baptisms, weddings, and funerals. Unlike many churches, Episcopal churches serve wine for communion. 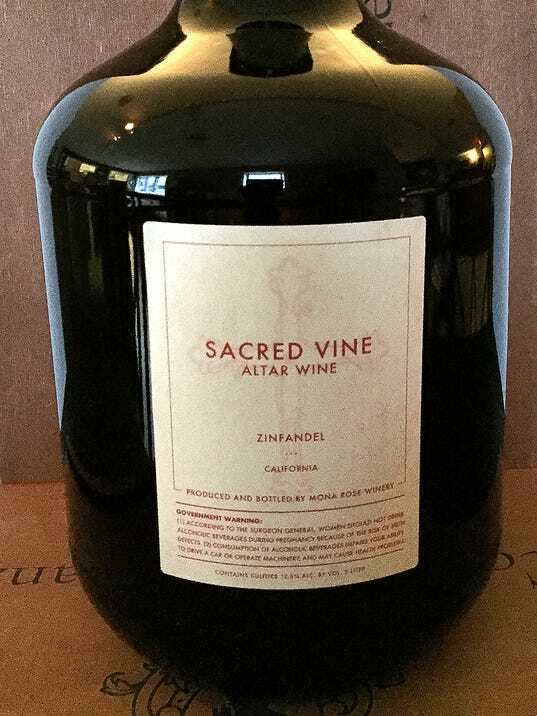 No grape juice for you. Some churches heavily emphasize guilt. Episcopal churches, on the other hand, love forgiveness. Everyone is human and everyone makes mistakes. Baptists baptize people by dunking them into a bathtub-sized pool of water. Episcopalians sprinkle water in the shape of a cross on your forehead. People are not required to have prior knowledge of swimming. 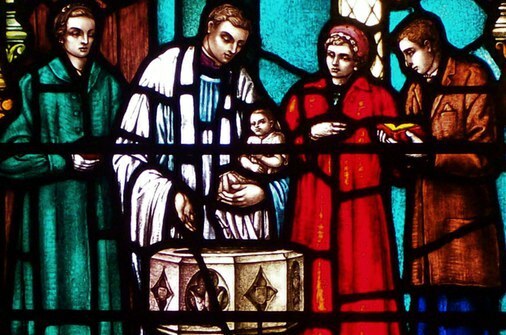 Many times, infants are baptized. Last, but certainly not least, no Episcopalian will judge or shame you for your beliefs. 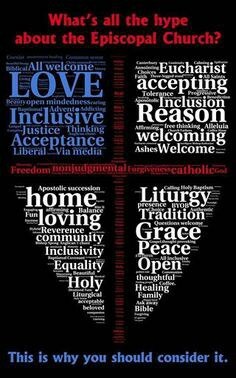 Episcopalians have a vast number of differences between each person’s individual beliefs unified by their belief in Christ as God. Even if you believe some extremely obscure thought, you can bet that at least one other Episcopalian will agree with you.